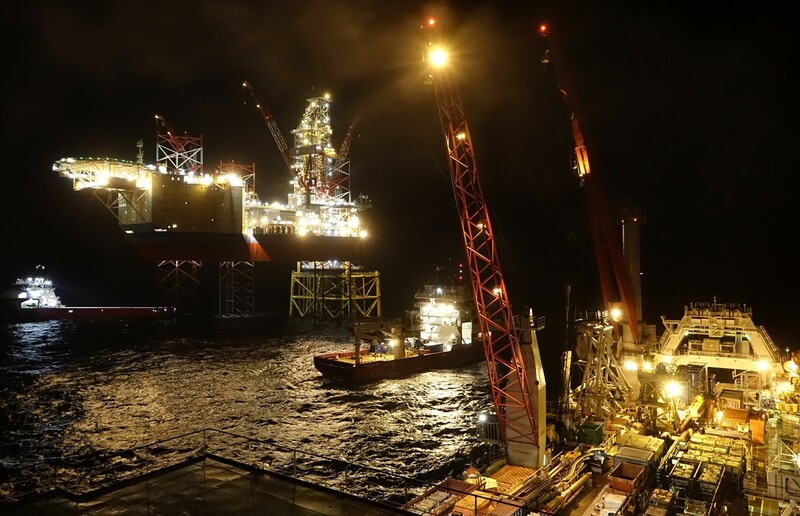 Increasingly, oil and gas companies are prospecting and producing in areas that until recently would have been considered uneconomic or even impossible to explore. 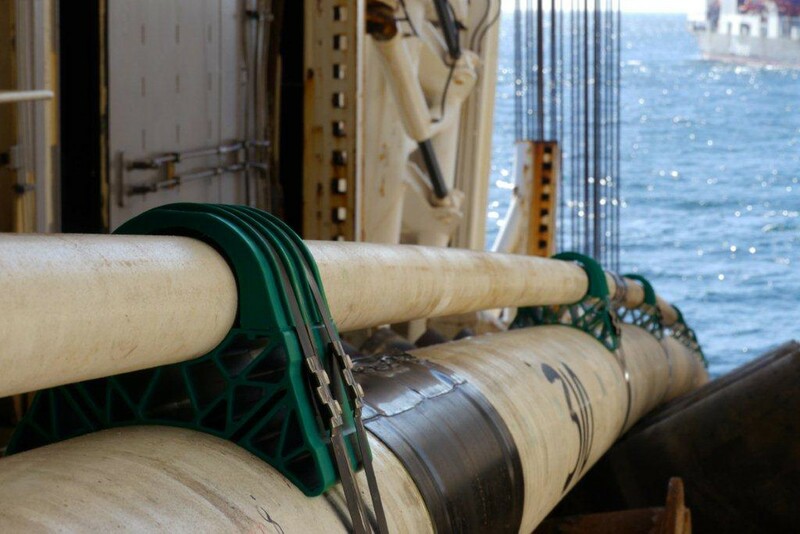 This means new challenges installing heavier, longer and deeper pipelines capable of withstanding higher pressures and carrying difficult fluids. 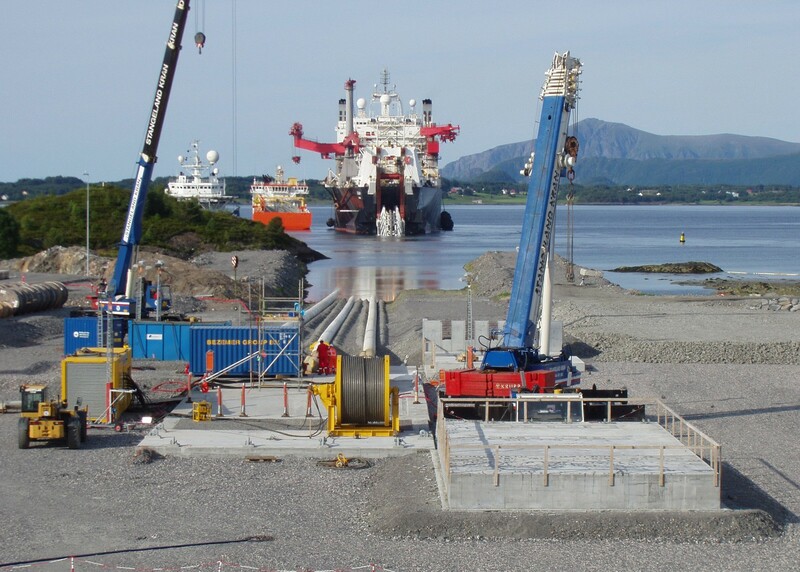 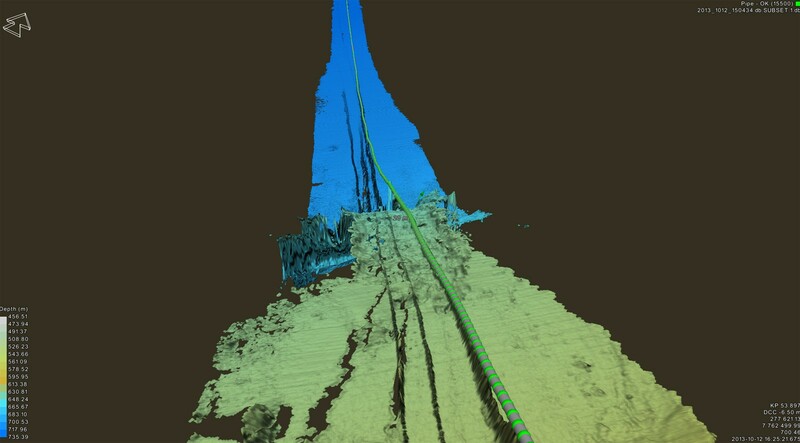 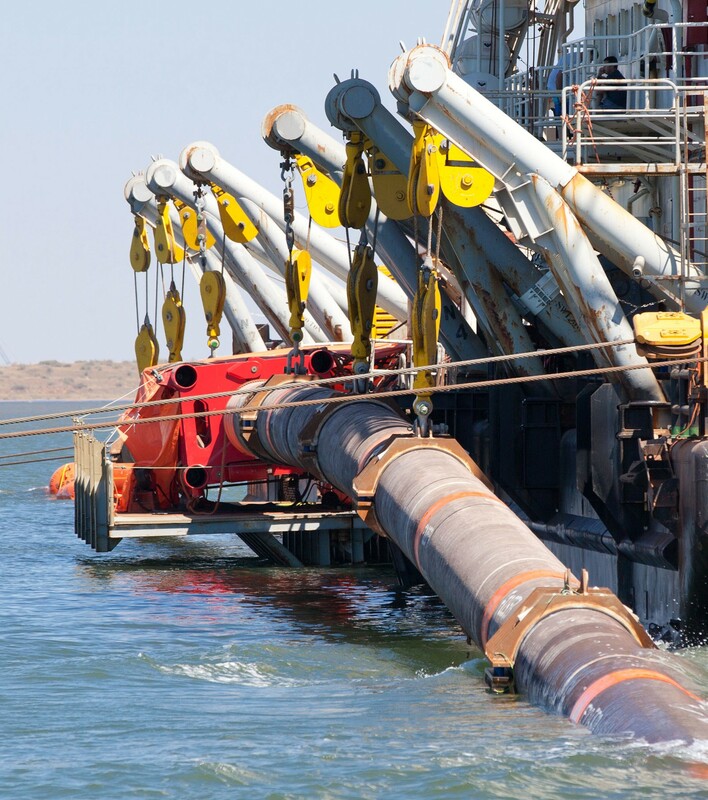 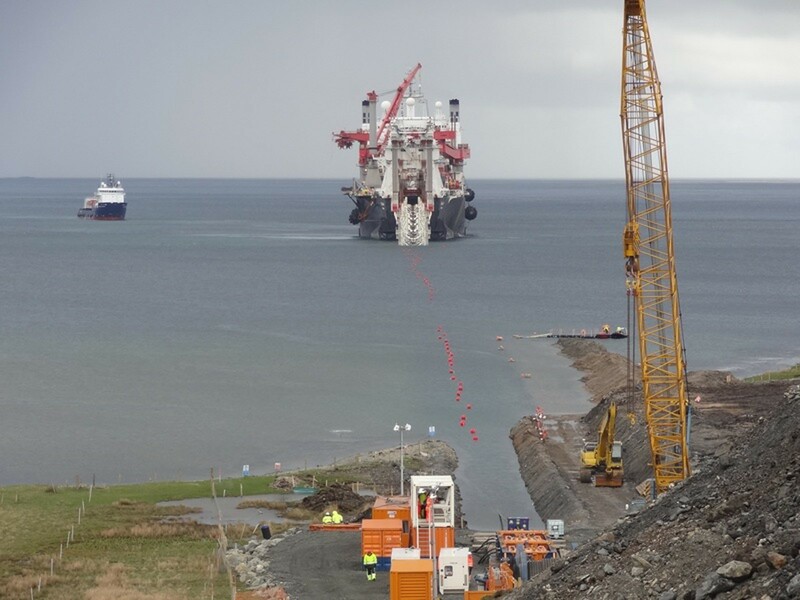 Our scope of pipelay projects ranges from routine pipeline installation to the execution of complex and specialised operations, such as midline tie-ins, shore pull-ins, piggybacked pipelines, installation of deepwater steel catenary risers (SCR) and a wide variety of inline subsea structures. 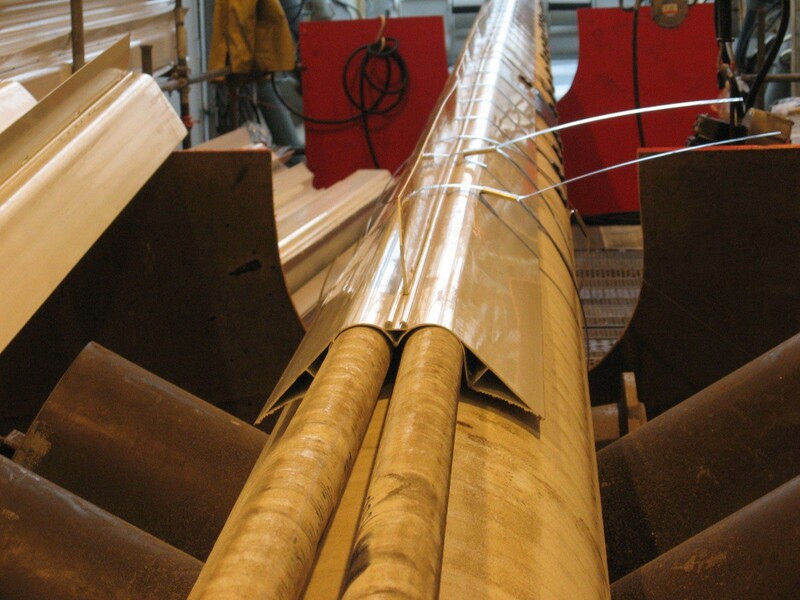 More complex materials, both steel and coating are applied to transport increasingly aggressive oils or gasses through pipelines. 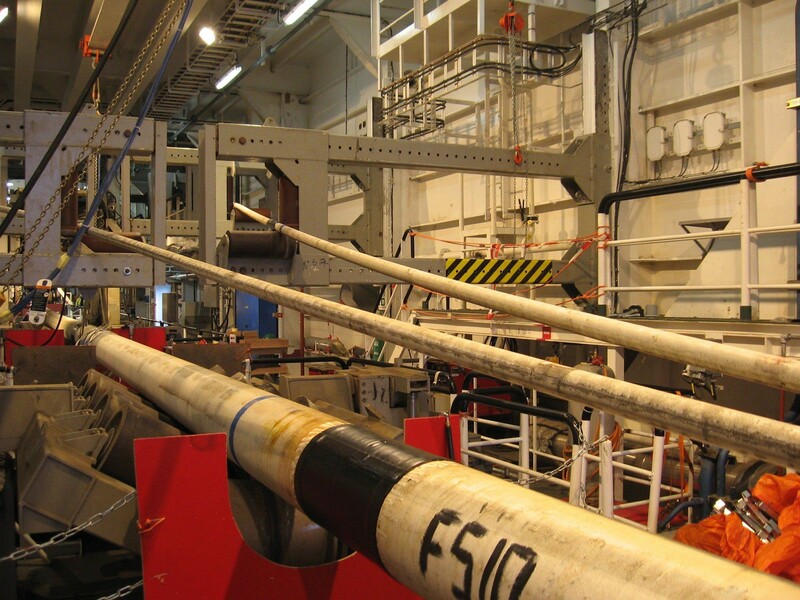 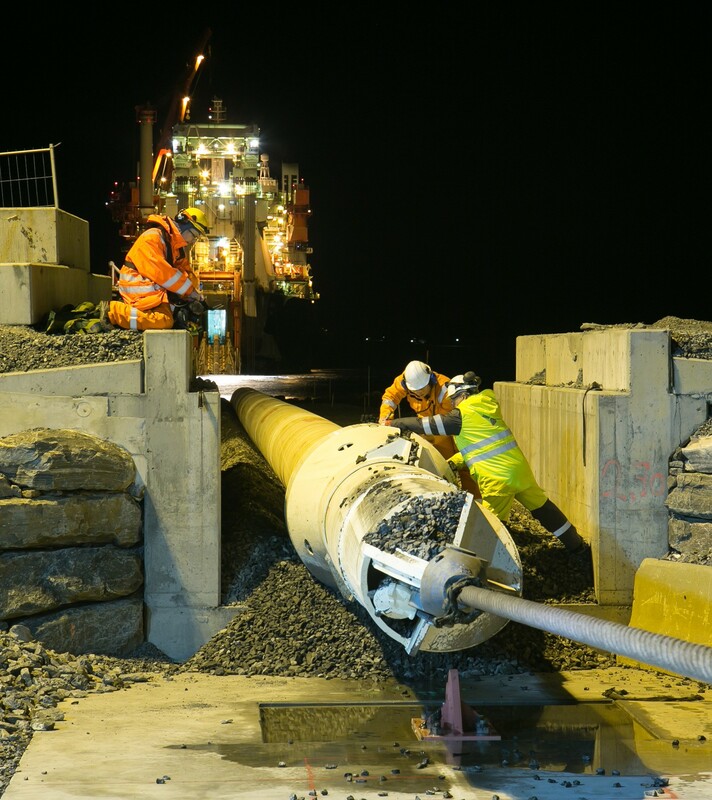 Allseas has installed a wide variety of corrosion resistant alloy (CRA) cladded pipelines and specialised insulation coatings such as injection moulded propylene (IMPP). 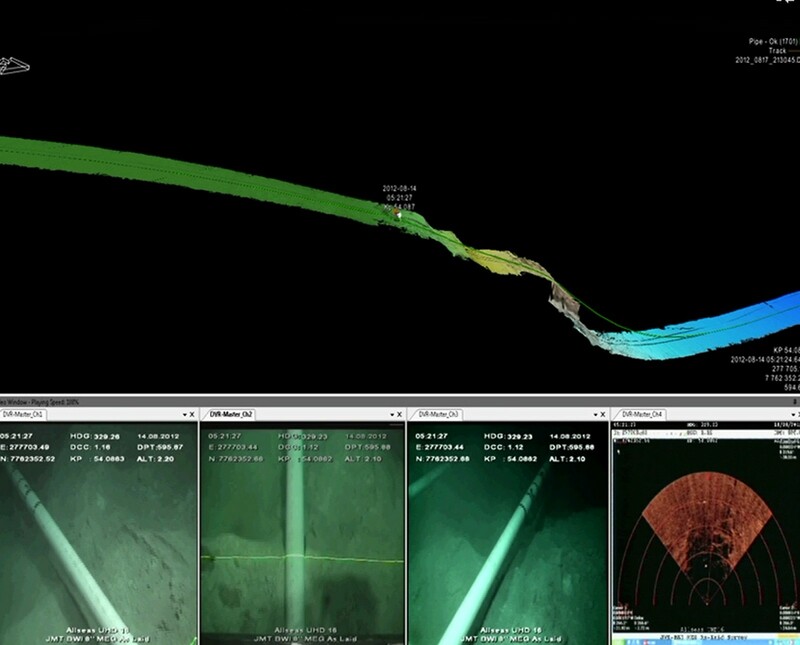 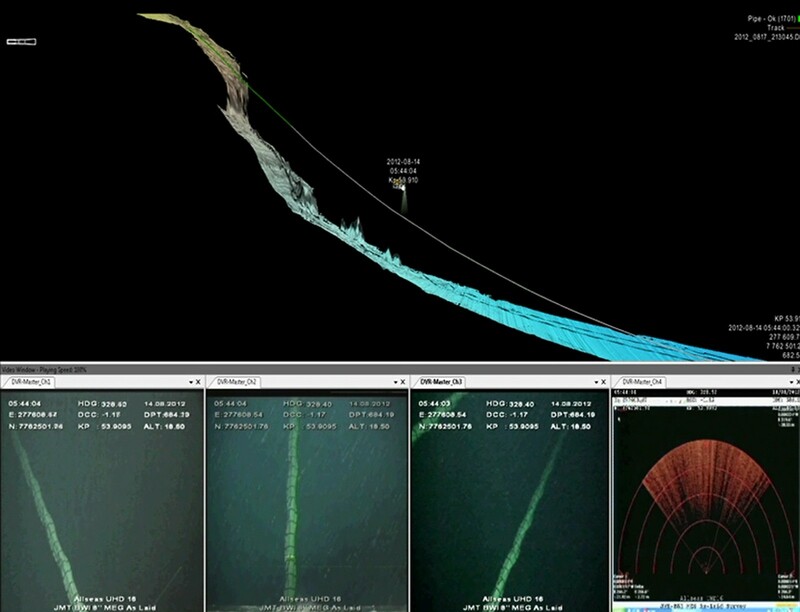 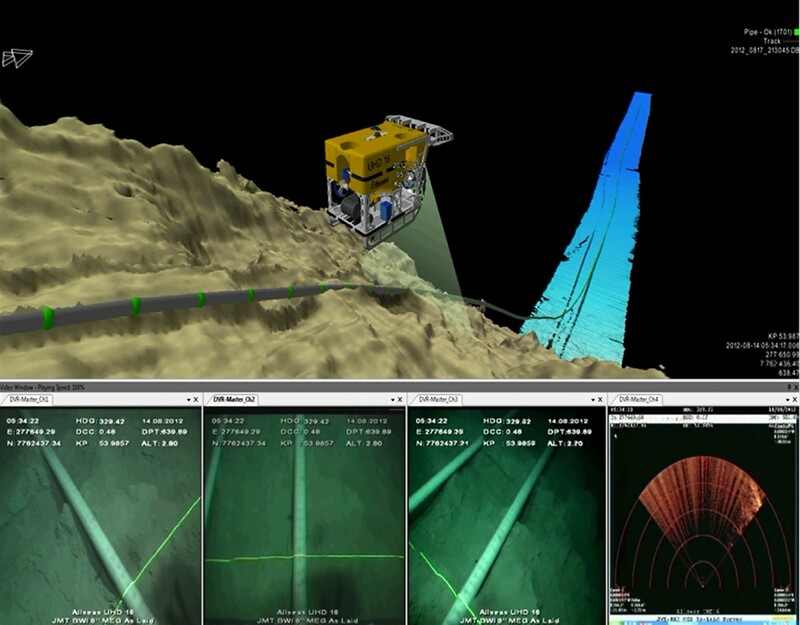 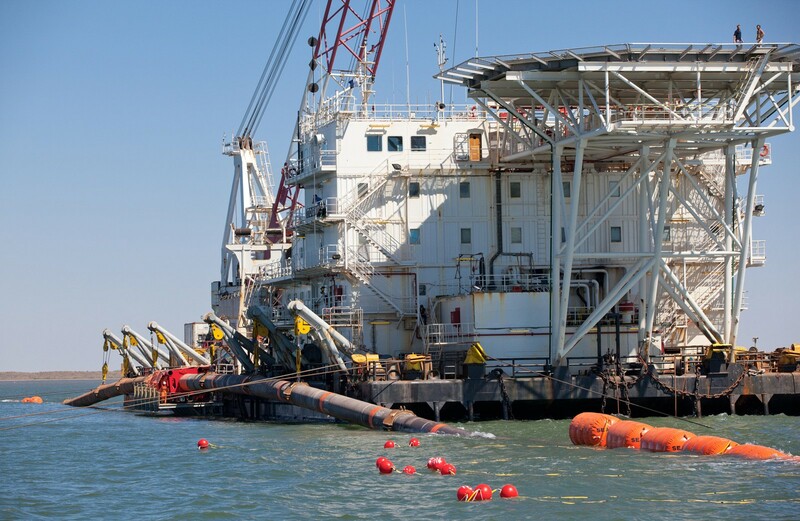 On the Gorgon Jansz project in Australia, Allseas installed three pipelines, including a 30 inch diameter line over a 700 m escarpment, essentially an underwater cliff, with the highest quality welding criteria ever produced offshore.